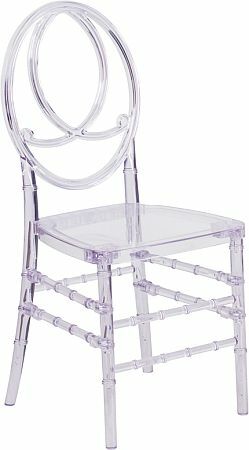 Try this chair for your sweet heart table, bridal party or for an elegant event. 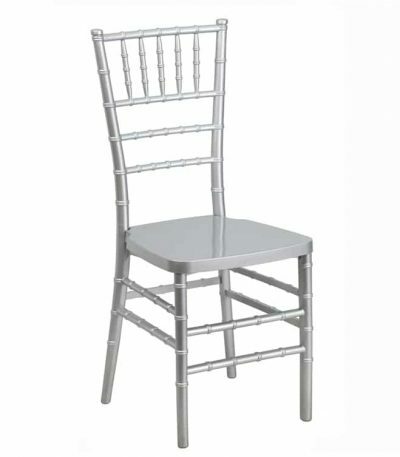 Mostly used for receptions and corporate events. 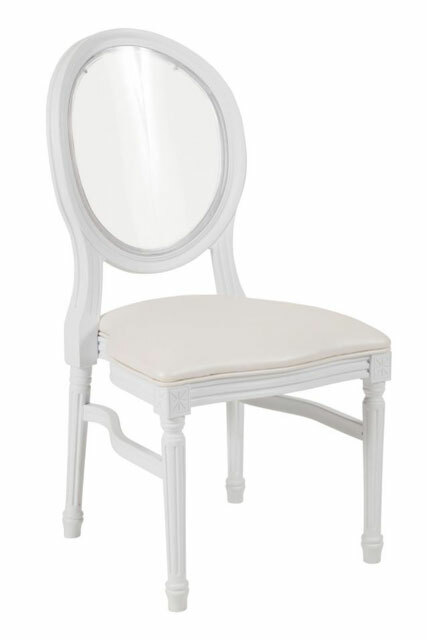 This chair is popular for its modern and elegant look. 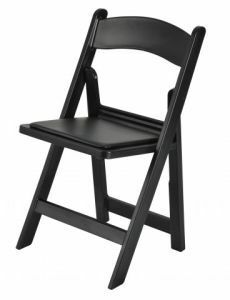 It will definitely give the WOW to your event.